We've Been in Business for 44 Years! At Martial Arts America - Galveston, we are helping people all across our community develop incredible self-defense skills and challenge their bodies every single day. 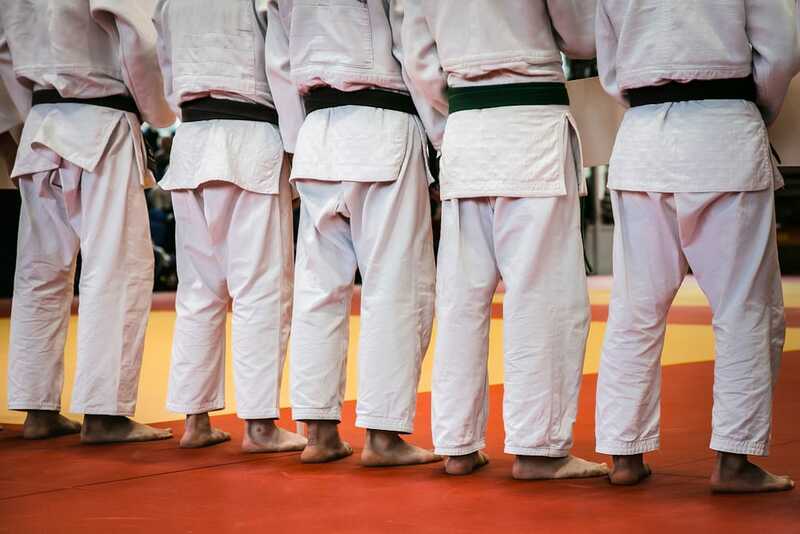 Our Martial Arts training combines the tools of Taekwondo, Kickboxing, and Boxing into one dynamic system where people of all experience levels can enjoy well-rounded development. Our instruction is led by Karate and Kickboxing Black Belt Ishmael Robles. We are proud to work with people of all backgrounds and experience levels. 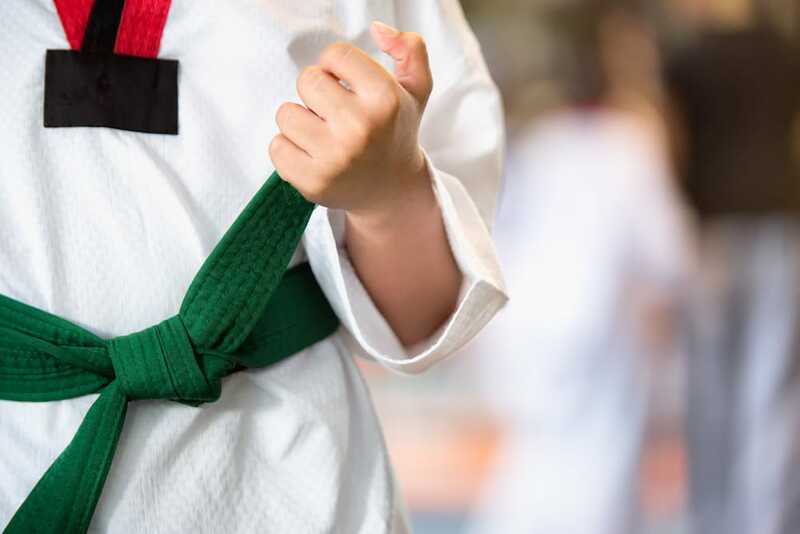 Our Kids Martial Arts program includes an exciting belt progression system and our adult training offers hands-on coaching every step of the way. Join us in Galveston today to see it all for yourself or simply fill out the short form om your screen to learn more!